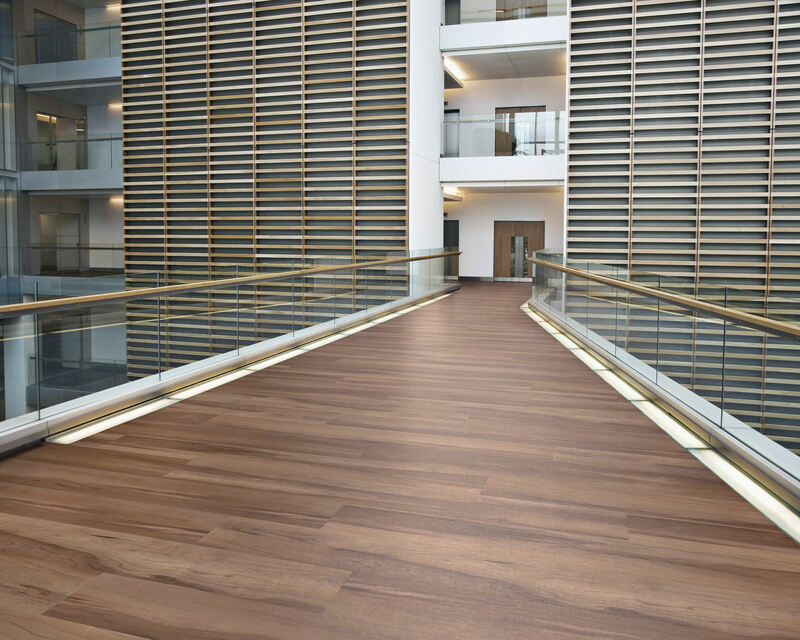 Choosing the perfect flooring adds the finishing touch to your interior design scheme which is why our extensive range of products allows us to cater for any brief either large or small, and any budget whether that be modest or high-end. Our experienced team are here to help advise you and we offer a full supply and installation service for all types of carpet, wooden flooring, and luxury vinyl flooring (such as Karndean and Amtico) across both the residential and commercial sectors. We have a vast selection of carpets and rugs to add a cosy feel to any room. 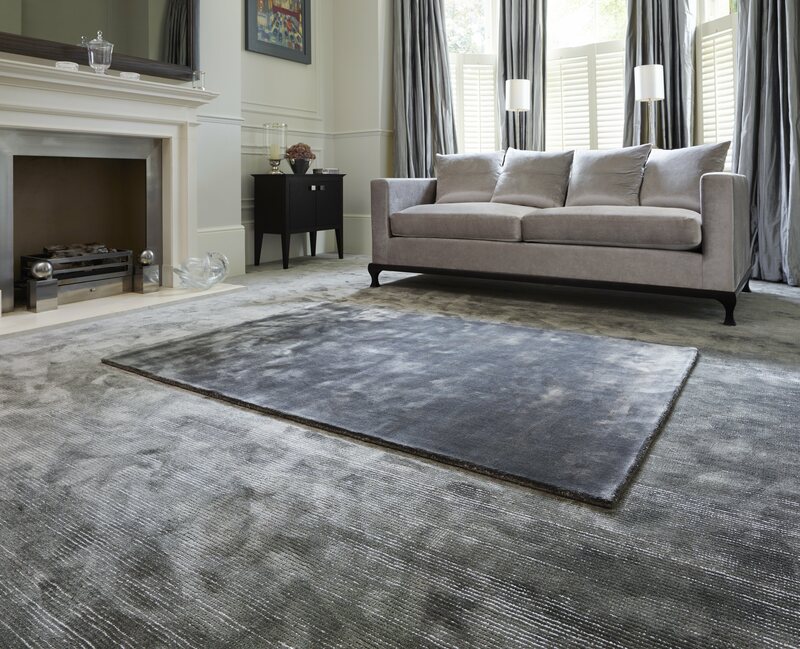 From natural wool loops and velvets, to wool twists and stain-free synthetics, we have carpets to suits any room or décor. 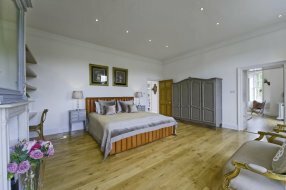 Our impressive range of wood flooring includes solid wood flooring and engineered flooring boards. Create the right ambience for your home by choosing from a wide variety of wood species, shades and sizes. Our laminate and luxury vinyl flooring range combines the very latest design trends with practicality. Get the look and texture of natural wood or stone with the added benefits of durability and minimal maintenance. After an initial conversation, we will arrange to carry out a visit to your property during which we will carefully survey the area and show you a variety of products tailored specifically to your project. We will explain the pro’s and cons of each type of flooring and advise on the best carpet or flooring to complement the character and style of your home. Our gallery demonstrates our ability to deliver exceptional installations and outstanding craftsmanship every time. Please ask us about our bespoke product service should you be looking for that little something extra, or if you would like a particular colour to tie in with your interior scheme. Are you in the trade ? In our capacity as a premium flooring contractor, we work with a number of interior designers, architects and property developers and recognize the importance of establishing trustworthy relationships that can be relied upon at any time to provide quality products and outstanding service at cost-effective prices. This is exactly what we at The Prestige Flooring Company do. We work entirely at your discretion, and are happy to carry out the measuring and site surveys on your behalf, or alternatively to take a brief based on your specification. We work with all of the principal carpet and wood flooring manufacturers and many others besides. Furthermore we have a bespoke service should you have a project where you need a hard-to-find or require a specific colour match. Our team of highly skilled fitters have many years’ experience of installing carpets and flooring. All customers are guaranteed complete peace of mind and our assurance that all work undertaken is carried out to the very highest standards. We would be only too happy to talk through any projects you may have, to see where we may be able to help out or provide sampling or estimate advice.